Who is Peter Drucker, and what did he do with our church? The Post-Modern church is shaped around what has become the “business” of doing Church. The focus is on growing the numbers, defining the brand and making the customers happy, rather than focusing on feeding the sheep or equipping the saints to bring the Good News of the Gospel to those who don’t know Him. What many of us don’t realize is that the Seeker-Driven model and the Emerging Church is a product created by and promoted by the “Druckerites,” or those who have been personally mentored and inspired by the late business guru Peter Drucker. Who is Peter Drucker? 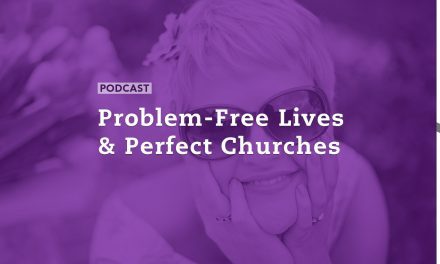 Today we’re going to talk about him and his influence on today’s visible church – and by the way just about every church has been touched and shaped in some way by Peter Drucker. 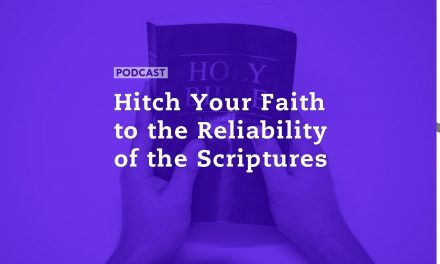 Three key players are carrying forth Peter Drucker’s legacy: Rick Warren, Bob Buford and Bill Hybels, who all studied extensively under their friend, Peter Drucker, and are considered the Druckerite “trinity.” These three men more than any others are responsible for innovating the church by purposely changing congregations from a pastoral ministry model to a CEO / Innovative Change Agent leadership model. What’s more, all of these innovations were strategically crafted under the careful eye of Peter Drucker himself. And all of these innovations were incubated, introduced and injected into the church through the coordinated efforts of Drucker’s disciples through their different but intimately connected organizations; Leadership Network, the Purpose Driven Network and theWillow Creek Association. 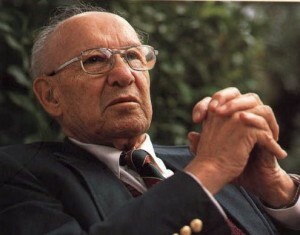 In a 1989 interview with Peter Drucker in this article titled, Managing To Minister, Drucker explains how he was influential in the successful reorganizing of major businesses like General Motors and Sears as well as governmental agencies like the Department of Defense, before turning his attention to what he called the “Third Sector:” nonprofit, human services organizations and churches. 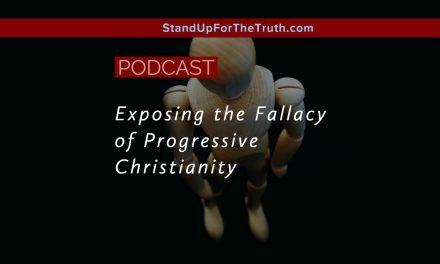 Collectivism in the Church: How did we get here?